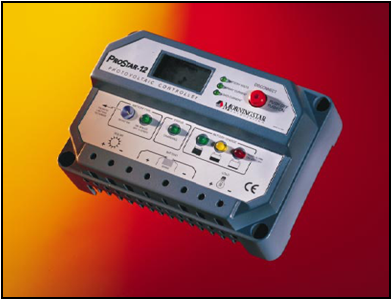 Solar Controllers are essential components in solar systems to regulate battery charging by the solar array. OneraSystems is using Solar Controllers from OutBack, Phocos, MorningStar and many manufacturers. Their importance arises from the safety features they provide, preventing battery bank overcharging during peak solar illumination during daytime and preventing rapid battery bank discharging during night time. They also have their own voltage control function to regulate solar power provided to charge batteries. Sophisticated Solar Controllers are designed to produce constantly changing or pulsed voltage and amperage output to efficiently utilize every minute of solar energy collection.